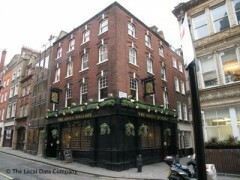 About: Edgar Wallace is a pub that serves a variety of traditional English dishes throughout the day. Catering for private parties of up to 65 guests is available upon request. They also provide a range of entertainment including fruit machines and quiz machines. In addition they have a Happy Hour.